In recent times, “Infertility”, the word is uttered by most of the couples. The causes of infertility are many such as stress, unhealthy food, hormonal imbalance, congenital issues, medical problems, genetic, uncongenial relationship etc. Social stigma, emotional stress corner the couple in the worst situation. Then, what would be the remedy for infertility? It is nothing else than a proper infertility treatment, medicines, and mutual care. The founders of ARC International Fertility & Research Centre, doctor couples, Dr. Saravanan Lakshmanan and Dr. Mahalakshmi Saravanan keeping all the infertility issues in mind, began to treat infertile and sub-fertile couples. Besides, ART, they started a Pharmaceutical company named “Aaba Pharma” where drugs, supplements are manufactured to treat infertility problem. The doctors came to a conclusion after an extensive research that lack of sperms (or) poor egg function (or) both the conditions is the root cause of infertility. Based on their research, they formulated “Adjuvants” to treat sub-fertile couples. The Adjuvants pill contains all essential vitamins, minerals, micronutrients, anti-oxidants that help to initiate fertility. The pill improves the sperm production, promotes sperm & ovum health, and betters the reproductive health with anti-oxidants. After using the Adjuvant pills many couples were found with increased fertility rate. Though clinical treatments help infertility, adding the magic pills improves the basic nutrition and thus paves to the increased fertility ratio. AABA Pharmaceuticals is a leading Fertility drug manufacturer in Chennai. Femcure A – Presence of L-arginine helps to promote the blood circulation in the female reproductive system, thus increases the fertility chances. Femcure B – The combination of Vitamin A, B, C, E, PABA, and minerals enhance fertility with nil side effects. Conerv plus – Presence of Methylcobalamin, Alpha lipoic acid, Vitamin B6, and Folic acid bring the healthy nervous system, treat anemia, motor neuron disorder, diabetic neuropathy, help to treat depression, anxiety, decrease the risks of stroke, cancer. What is the quality use of medicine? 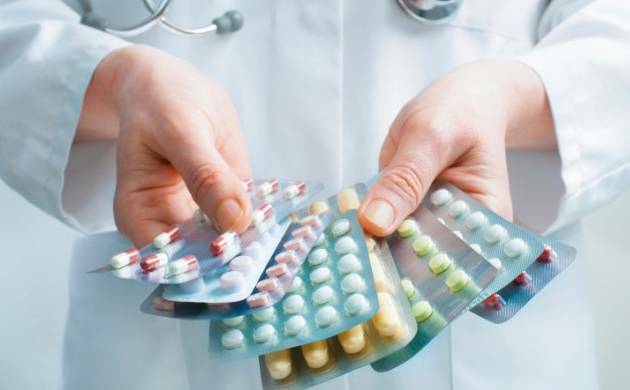 The term quality use of medicine includes proper prescription and complementary medicines. The quality use of medicine is applied not only on the medicines in the general practice but also all the medicines that a person can use and affect their health. It is important to maintain the quality of all kinds of medicines to improve the health system. Aaba pharma, Chennai is dedicated to providing best medicines that a person can trust and use without hesitation. What is the process of quality use of medicine? What skills one should have for the quality use of medicine? · Any other side effect or medical condition such as pregnancy, age etc. How to maintain the quality use of medicine? What is the role of communication in the quality use of medicine? An open and effective communication with patients, team members and in the health sector is required to achieve quality use of medicine. It includes communication tools such as patient information materials, good record keeping, briefings, electronic prescribing tools, checklists and clear handover procedures to improve the quality use of medicine. What are the critical aspects of the quality use of medicine? Dr. Saravanan Lakshmanan and Dr. Mahalakshmi Saravanan are famous doctors in Chennai and founder of the Aaba pharma. 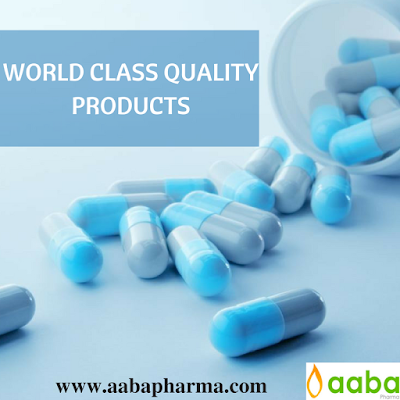 Aaba pharma is committed to delivering best available medicines to patients. The twenty first century has been ripe with developments that have made our life easier. It has also added a permanent member in our households, a box of pill. Be it for a cold or flu, lifestyle diseases or to remedy a deficiency, medicines have become a significant part of our daily lives. At a time, when we are shorter on time to try some homemade medicinal hacks and to wait for it to take effect, it is important to keep certain tips in mind, to ensure that your medicine use is healthy and hassle free. 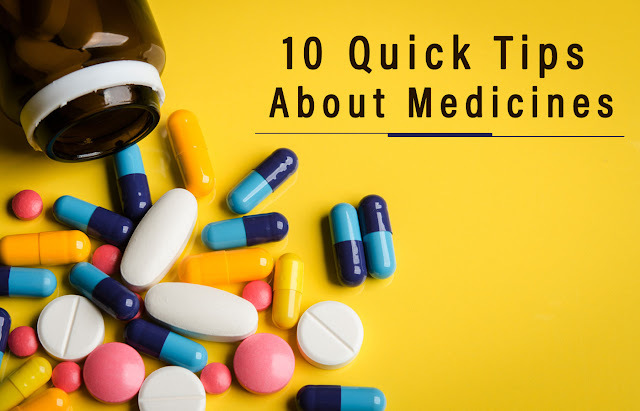 Here are 10 quick tips about medicines that would do you a world of good to keep in mind. At this age when information is just a click away, take the time to know the properties of the medication you are to consume. In case, you are not well versed with technology, a discussion with your doctor can fetch you the information. Your prescription comes with a schedule from the doctor. It is not wise to deviate from it. 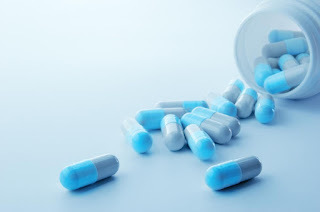 The effect of medicines lasts the best when taken on time in fixed schedules. Pillboxes with days marked are now available in market. It helps in assisting you keep the schedules hence increasing the effectiveness of medicines. 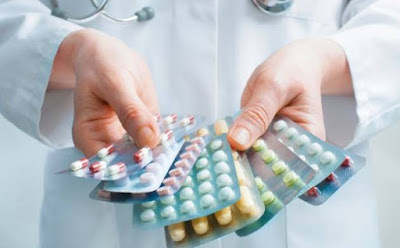 Skipping medicines is not healthy as a break can hamper its effect on the disease. So set refill remainders so that you do not forget to get them on time. Certain medications can cause allergic reactions in some patients. Discuss this with the doctor. Precautions such as side-effects when combined with certain food items and alcohol needs to be acknowledged to ensure safe use of medicines. Some medicines come with side-effects in the long run. A knowledge of the medicine and properties help in encountering these side effects. Overdose can even lead to death, hence it is important to stick to the prescribed dosage. Cost matters when you need medicines for the long run. Hence compare rices before choosing the right pharmacy. Certain medicines can leave you tired or uncomfortable. Discuss with the doctor regarding these for a better and happier life. Aaba Pharma, with some of the best medicines in the market, has created a name for itself in the field of safe and cost effective medicines. Aaba Pharmaceuticals, an Indian pharmaceutical manufacturing company, strives to provide a better quality of life by innovating, discovering, developing and manufacturing world-class infertility drugs. The company aims to transform and ease medical care for infertility problems. The objective of the company is to develop innovative products to treat infertility that fulfills the infertile couple’s needs and is superior in terms of quality, packaging, and stability.The purpose of the company includes teamwork, respect, accountability, excellence, and passion for the business. Adjuvants are specifically important to develop a healthy sperm or egg. It is important to produce healthy sperm or egg when a person takes any treatment to cure infertility and adjuvants support in developing a healthy sperm or egg. Adjuvants show a significant improvement in the infertile couple health. The mission of Aaba pharma is highly focused on the quality assurance, development of infertility drugs, marketing and trading them, and also the effective use of business strategies in developing adjuvants. The founder of aaba pharma, Dr. Saravanan Lakshmanan and Dr. Mahalakshmi Saravanan are well-known and renowned doctors who are committed to providing best available solution to treat sub-fertile or infertile couples. 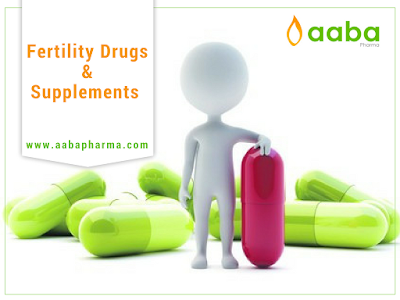 Being highly committed towards infertility treatment, aaba pharma is inexorably motivated to maintain our standards. The company takes pride in offering high-quality Adjuvants for infertilety treatment , which helps in improving many lives.